Recently launched OnePlus 5 can be bought today onwards via open sale from Amazon.in, oneplusstore.in and across OnePlus Experience Stores located in Delhi and Bangalore. 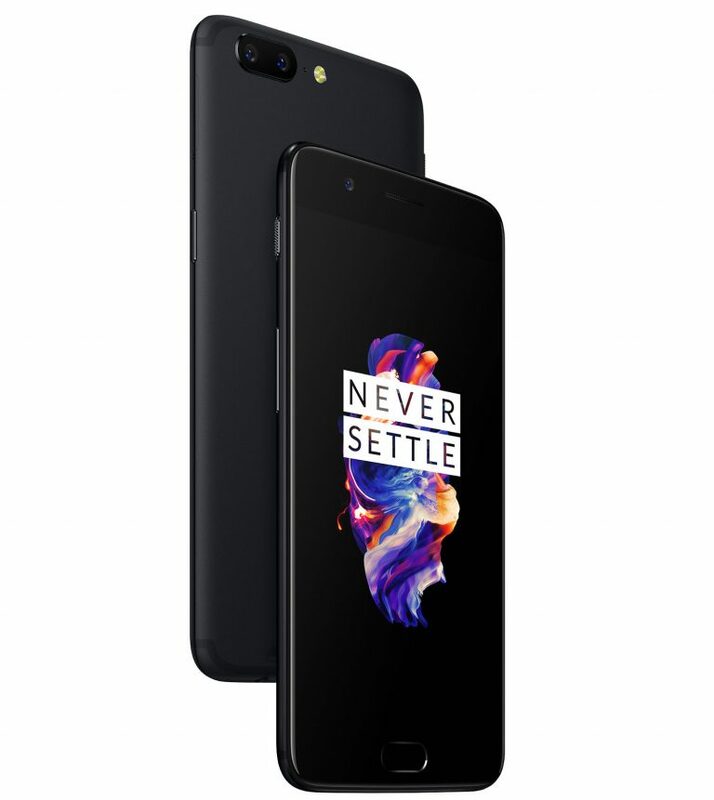 The Midnight Black version of OnePlus 5 (8 GB RAM / 128 GB storage) is priced at Rs 37,999 and the price for Slate Gray version (6 GB RAM / 64GB storage) is Rs 32,999. Just for your information once again, the OnePlus 5 sports a 5.5-inch (1920×1080 pixels) Full HD AMOLED 2.5D curved Corning Gorilla Glass 5 display. This phone is powered by the latest 2.45GHz Octa-Core Snapdragon 835 64-bit 10nm processor with options of 6GB LPDDR4 RAM with 64GB storage (UFS 2.1) and 8GB LPDDR4 RAM with 128GB (UFS 2.1) of internal storage. This phone is mounted with Dual Rear cameras – 16 MP main camera with Sony IMX 398 sensor, f/1.7 aperture, EIS, dual LED flash and secondary Telephoto camera of 20 MP with Sony IMX 350 sensor, and f/2.6 aperture, Bokeh effect feature and 2x zoom capabilities. For selfies, this phone is equipped with 16MP front-facing camera with Sony IMX371 sensor and f/2.0 aperture. This phone runs on Oxygen OS based on Android Nougat 7.1 OS with various features such as new Reading Mode and promises an enriched experience of an e-reader. If interested to experience before buying then you can head to Vodafone stores across Delhi and Bangalore. 39 Vodafone stores in these two cities will give you an opportunity to experience this phone.